4K OLED unleashed. 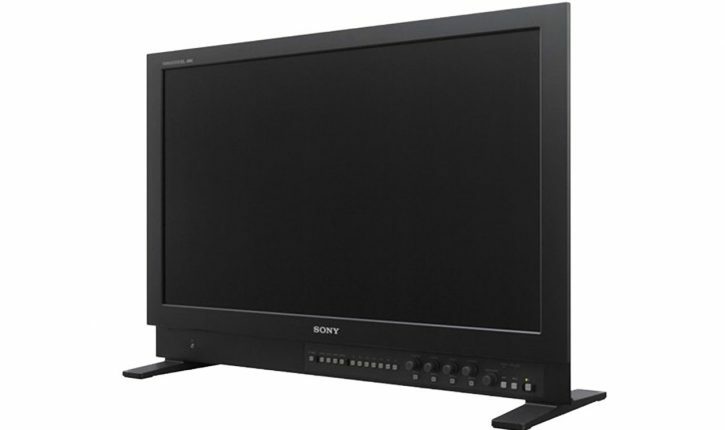 The BVM-X300 30-inch* 4K OLED master monitor is the flagship model in Sony’s professional monitor line-up. This high-performance TRIMASTER EL™ OLED monitor includes unparalleled black performance, color reproduction, quick pixel response, and industry-leading wide viewing angles. In addition, the BVM-X300 has enhanced interface and features for High Dynamic Range (HDR) live production, as well as a wide color gamut conforming to DCI-P3 and most of the ITU-R BT.2020 standard*. By unleashing these superb features and qualities, this master monitor makes an ideal tool for a wide range of applications such as color grading and QC (quality control) in the 4K production workflow. * 30-inch viewable area, measured diagonally. 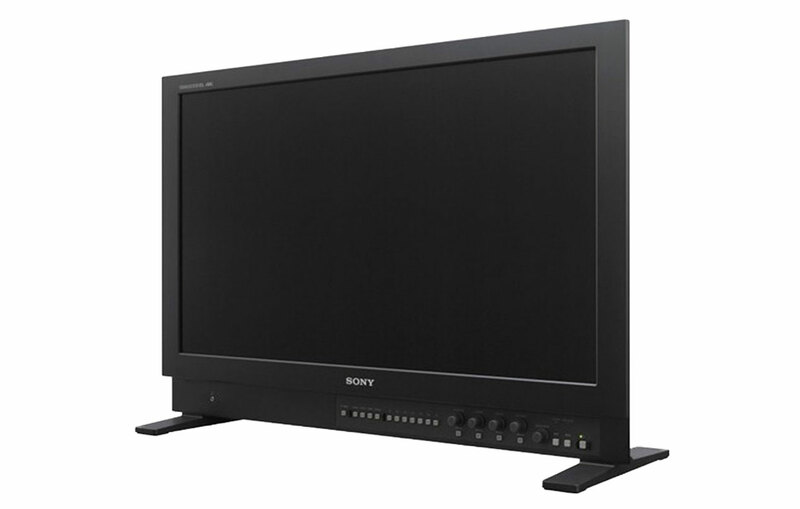 ** The BVM-X300 does not cover the BT.2020 color space in full.